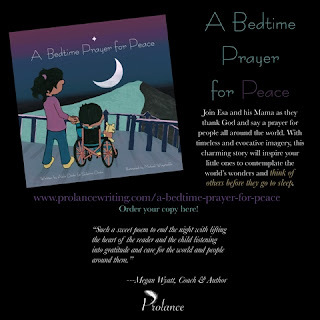 Join Esa and his Mama as they thank God and say a prayer for people around the world. 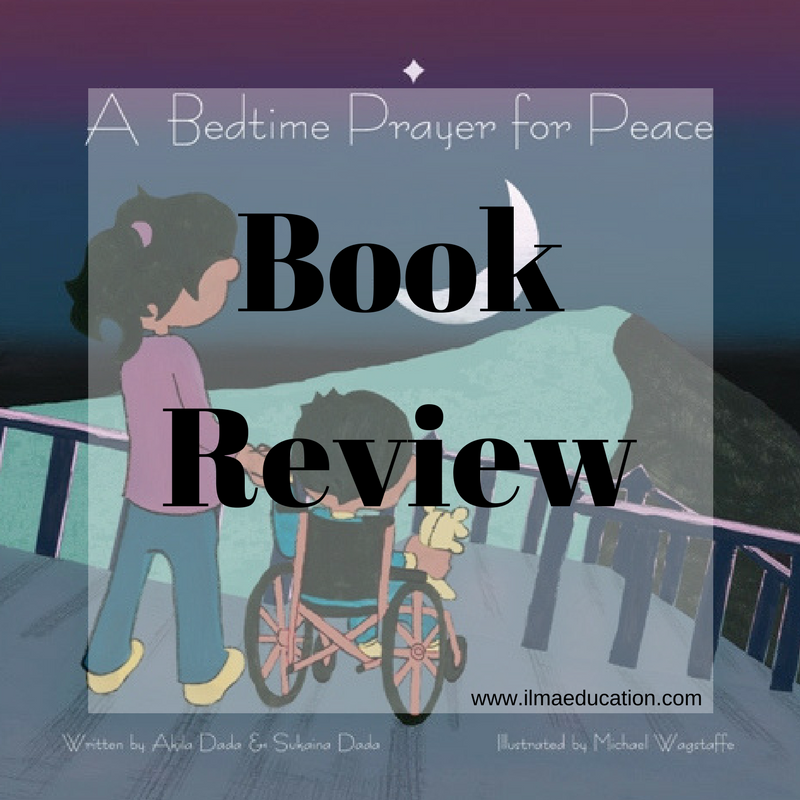 With timeless and evocative imagery, this charming story will inspire your little ones to contemplate the world's wonders and think of others before they go to sleep. 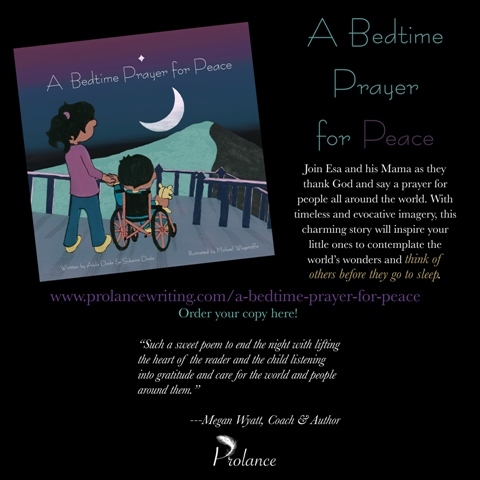 A Bedtime Prayer for Peace is a gentle book, lovely to read to your young child before he goes to sleep. It reminds children that there are others less fortunate than them and to be appreciative and grateful for what they have. 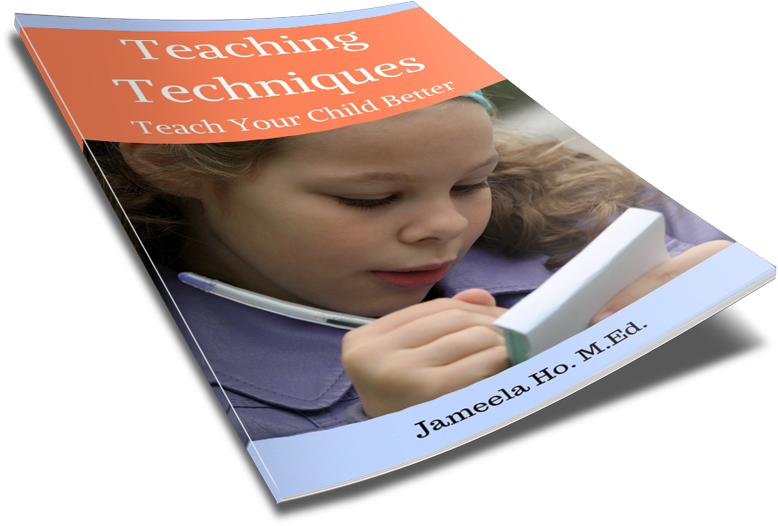 In this way, it teaches children to have empathy for others. The colours used in the book also adds to the mood. The soft muted tones give a restful and peaceful feel as your child gets ready to sleep.